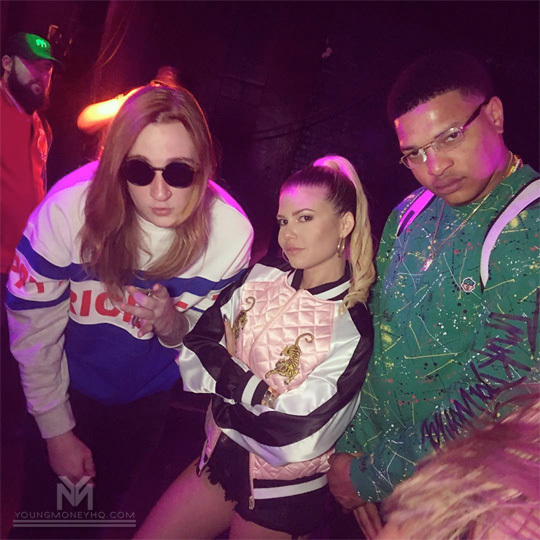 Earlier this month on November 11th, Baby E and Chanel West Coast put on a show at NV Nightclub in Knoxville, Tennessee. You can watch a recap of their show after the jump below that includes footage of them performing live, having fun backstage, and more. There are also appearances in the vlog, which was shot by Pat Clark, from JaSoRude, DJ Kittie, DJ T-Swan, and DJ PrymeTyme!